The O.G.A. is composed of former pupils – and some retired teachers – of the school. 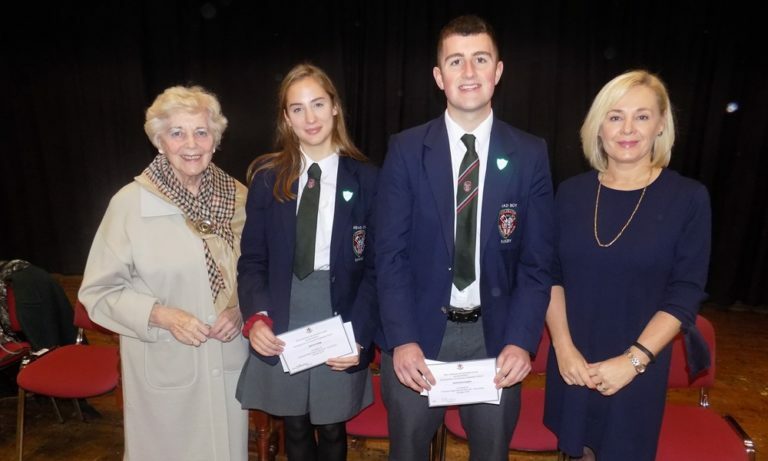 The Association acts to maintain and restore links between the past and the present at Coleraine High School, by reconnecting Old Girls and providing a means for us all to be kept informed of life in the school and current achievements of the pupils. We host annual reunion dinners for past students of the school. We donate funds appropriately within the school to benefit the staff and pupils. View the current members of the Coleraine High Old Girls Association Committee.